Manufacturers and retailers began implementing incentive programs more than 50 years ago. While incentives are still a key component of many promotional strategies today, they have and will continue to evolve. You see, the way consumers once engaged with incentives is not necessarily how they prefer to do so today. Various factors have contributed to this change–factors you’ll want to understand in order to keep your incentive program a step ahead of your competitors’. The first of our five tips for a successful consumer rebate program is to design the program for your customers. Recent technological advancements and changing consumer preferences are among some of the greatest factors contributing to the need for incentive program innovation. Follow along as we explore the factors steering the future of the incentive industry. “Digital connectivity, which serves as the backbone to so many of the recent advances in commerce, is expected to further influence the way consumers conduct commerce in the years ahead,” says Forbes in their article, “5 Stats You Need To Know About The Digital Consumer in 2019”. Offer options that align with what consumers want today. Digital rewards like e-gift cards tend to be the preferred option over physical rewards like plastic cards or certificates. Fast and easy–that’s the way consumers expect things these days. In reality, we have no one to blame but ourselves. Businesses showed consumers what real-time, instant gratification was like, and then there was no going back from there. Consumers are not willing to wait for anything–especially not their incentive rewards! 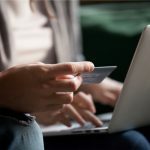 “78 percent prefer rewards and incentives delivered online/ direct to mobile immediately, while only 22 percent prefer to receive their rewards/ incentives later in the mail,” according to Incentive Magazine’s new study on consumer attitudes towards the future of digital rewards and incentives. Deliver rewards instantly to your customer’s inbox or mobile phone instead of the traditional way through snail mail. According to a Nielsen study on global retail growth, 46% of consumers view shopping as a chore. Hyperconnectivity and increasingly busy lifestyles are influencing not just the lifestyles of, but the buying decisions of consumers everywhere. Nearly every part of a person’s daily life is available when and where they want it. Communication, media, and other connected experiences have created a sense of entitlement within consumers for a fast, simple, and efficient experience. Convenience is something consumers look for when it comes to every aspect of the buying experience–even when it comes to submitting for incentives and receiving awards. Because consumers are seeking more streamlined, simple ways to accomplish everyday activities–give them that when it comes to submitting for and receiving rewards. A complicated process could be the difference between a customer participating in your incentive program or not. As a result of the previously listed factors (consumer demands and buying preferences), the world has seen several advances in online, digital, and mobile financial technology solutions. Providers like Google Wallet, Apple Pay, Android Pay, Samsung Pay, SoftCard, PayPal, and others haven’t just made digital payment possible, they’ve made it easy. If you can’t beat ‘em, join ‘em. Consumers prefer to make payments digitally these days, so supply them with the means to use their rewards digitally. Businesses and their marketing teams are getting more and more creative with the tactics they use to catch consumer’s attention. It almost seems as though, if your campaign is not unique enough, buyers won’t even give you the time of day. When facilitating an ongoing incentive program, it’s important to keep things fresh and relevant. Not just so that you stand out from your competitors, but so that your customers continue to stay engaged. By having each aspect of your program evolve as consumers evolve, you’ll be able to guarantee engagement and gain new awareness. While you may not always know what your consumers are going to want down the line, you can be certain they won’t want the same thing. How do you go about adding freshness to your incentive program? Consider opportunities to get more creative when designing, marketing, and implementing your incentive program. Market your programs in a consumer-friendly way and take advantage of promotional opportunities throughout the year. 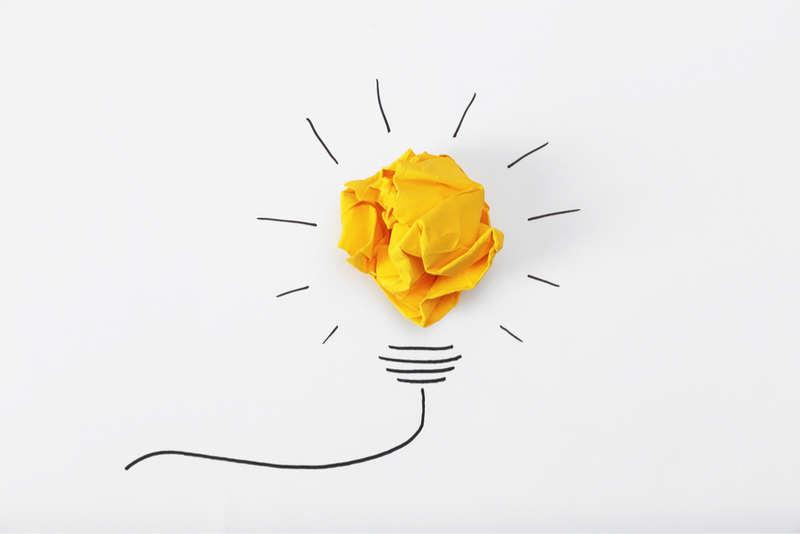 While it’s easy to appreciate the importance of innovation, it is not always that simple to make it a part of your own campaign. While new ways of doing things can be intimidating, it is often critical for success. When done properly, customer and sales incentive programs are a proven way to give your business the competitive edge you’re looking for within your industry. 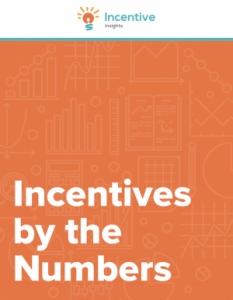 Find more statistics pointing toward the future of the incentive industry when you download our free Incentives By The Numbers Guide. Not only will you be able to find the latest statistics on partner sales incentive programs and consumer rebate incentive programs. But you’ll also be able to explore how these statistics directly relate and impact you and your business goals.